When it’s time to design a garden, a home owner can find it hard to know where to start. They wanted a space that was three-dimensional. A space that was like a giant sculpture. A yard that no one else has. They wanted dramatic effects, variety of colors and textures. 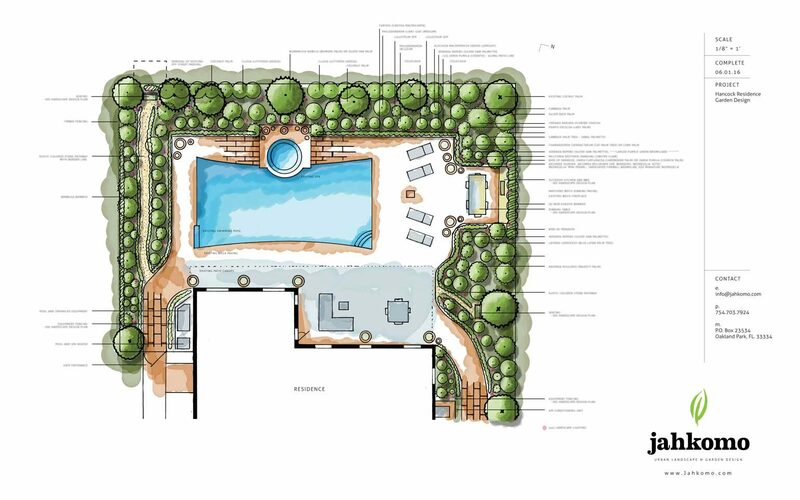 Our client wanted a garden design that will be a reflection of their personality and a place to play, dine, relax, and reflect. A space where they could open the back doors, step out and instantly have a change of mood for the better in a lovely humane space – a substance of their lives. To ease the process, the clients came to Jahkomo Landscape and Garden Design to transform their mundane property into a tropical retreat.